Oh my goodness. 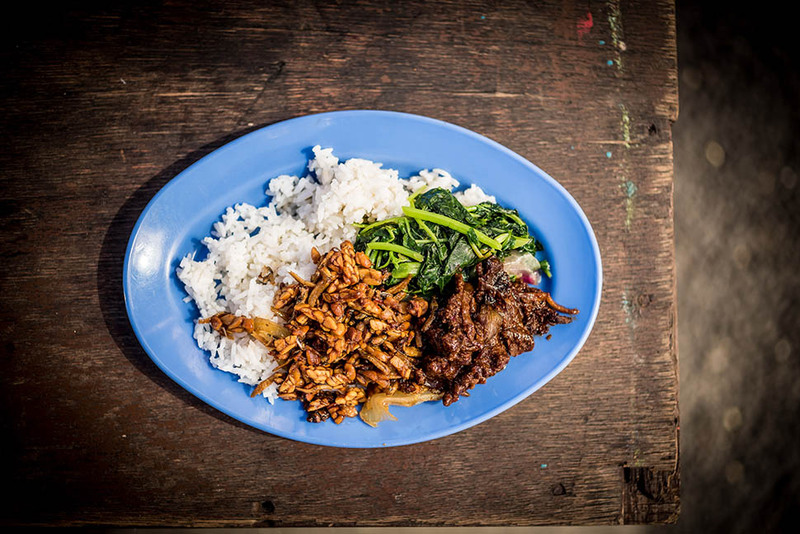 I have died and gone to heaven in Kuala Lumpur – and it’s called Jalan Alor. 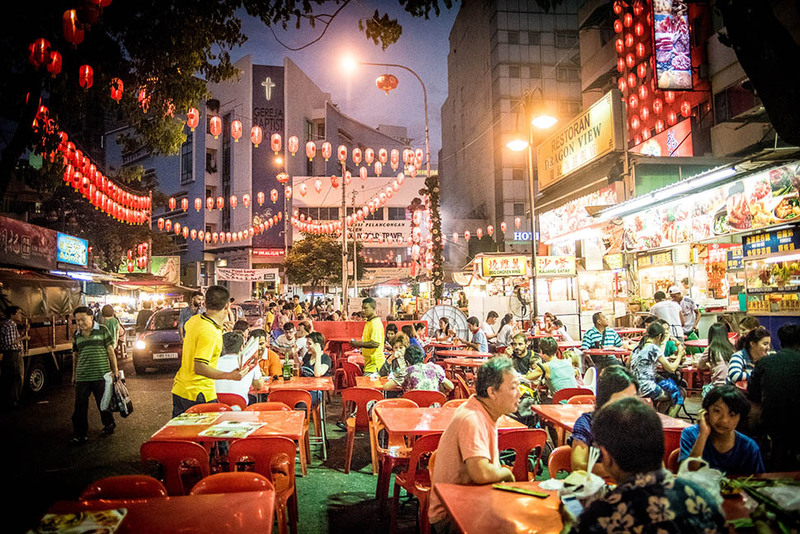 I recently spent some time visiting my family back in Australia, and on the way home to Cornwall I stopped off in Malaysia to have dinner with a client. I have lived in the UK for 11 years now, and since day one people have said “Oh, you must miss the weather…?”. Sure – but one of the main things I miss (aside from friends and family) is Australia’s proximity to Asia. For Australian’s, Asia is sort of like the UK’s France or Spain. It’s the place you pop over to and have a quick holiday – everyone’s been to Bali. There’s even a classic song about it. As a child I was lucky to visit Indonesia, Thailand, Singapore, and also went trekking in Nepal (we ate the expedition goat on day three, also the first time I got drunk). Due to this geographic proximity, Asian food culture is deeply rooted in the cuisine of Australia – and consequently I grew up to truly love Asian food (not just goat cooked over fire), and now will often fill a wok with authentic ingredients in the studio for our lunch (cooking in a red-hot wok rocks!). 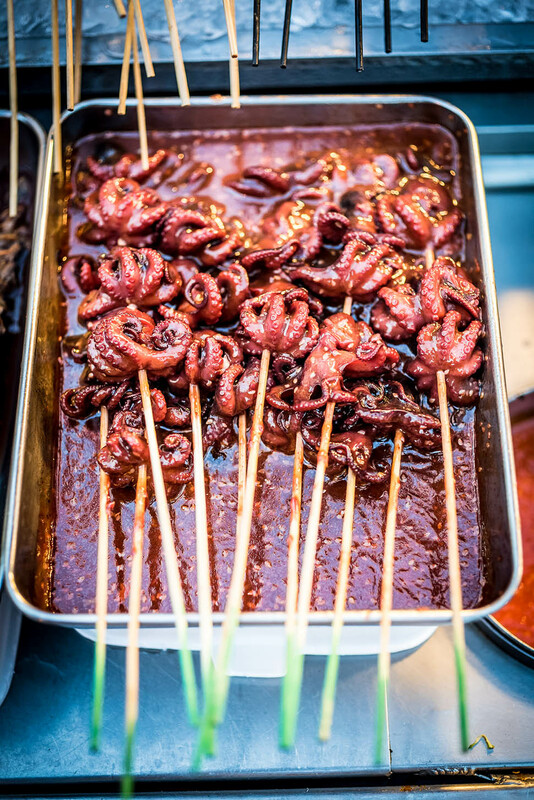 For me, the key to cooking Asian food is to source the authentic ingredients to give the food just the right flavour. There are some pretty unique ingredients out there – the stinkiest one I found so far is a shrimp paste – when you buy it, it is encased in four different layers to contain the vile stink – a cellophane wrap, then a cardboard box all branded up and crazy looking – and then layer of grease-proof paper and then a final layer of plastic before you actually get to the funky block of hash-like paste. My personal favourite is ketchup manis – a sweet thick soy sauce that is just incredible. 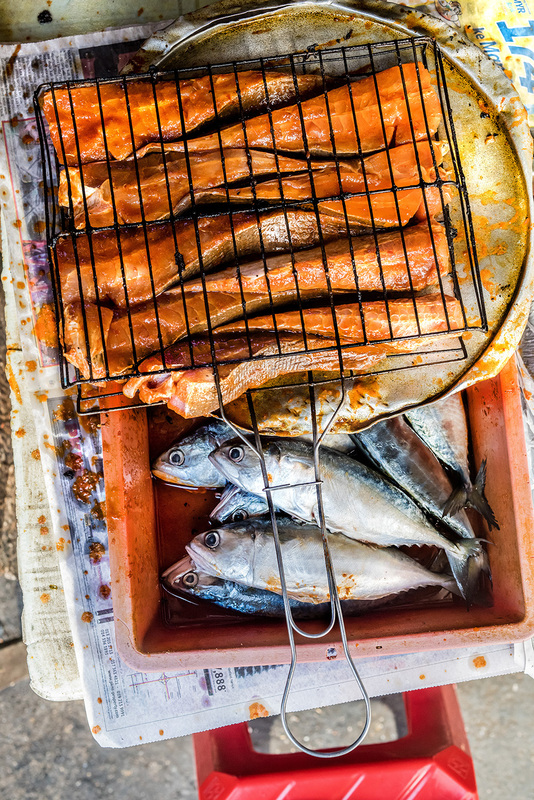 Mix it in a pan with peanut paste for an instant satay sauce. 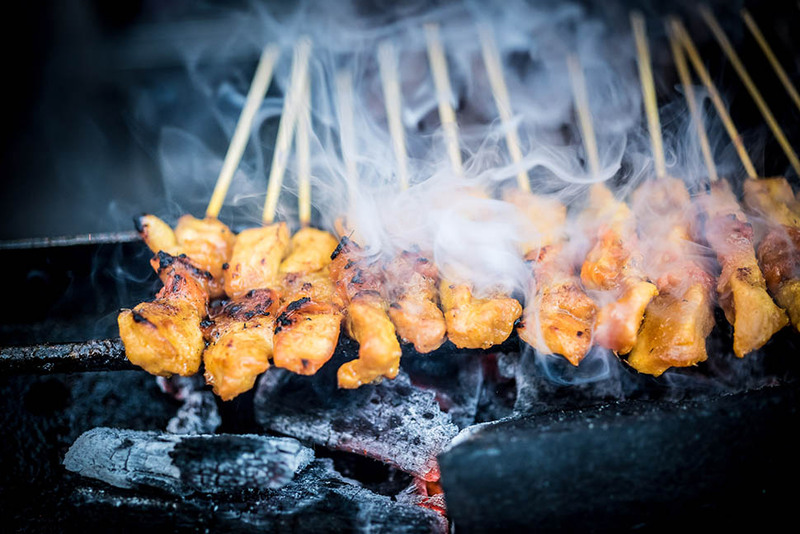 So, one of the things that I was looking forward to most about heading back to Australia was to drop in on Asia and hunt out some banging street food, especially the ubiquitous satays – meat on a stick – cooked over coals, washed down with a beer. 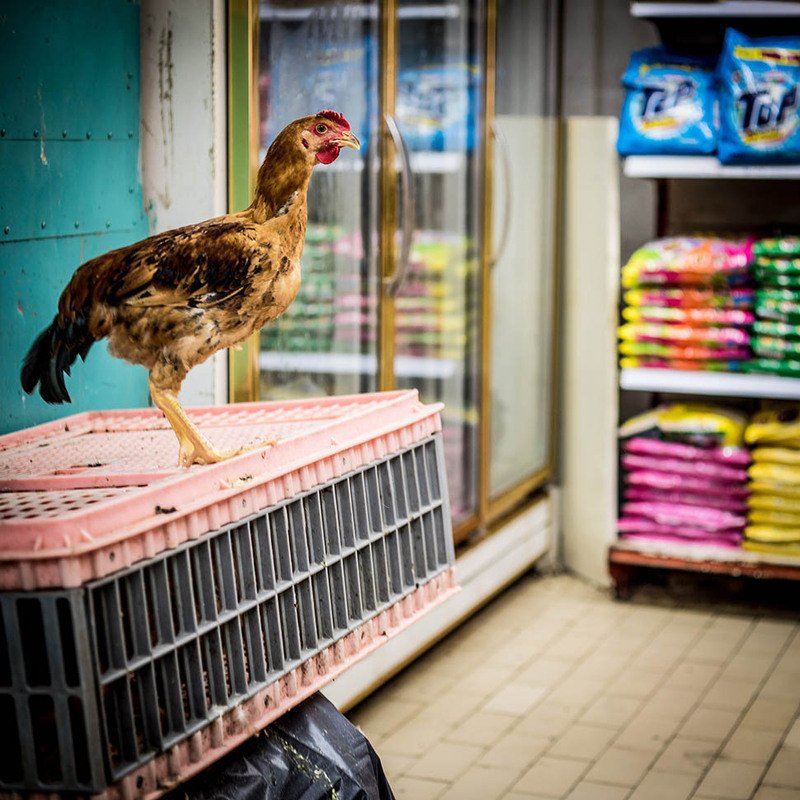 Or two… Chicken and beef – not goat. 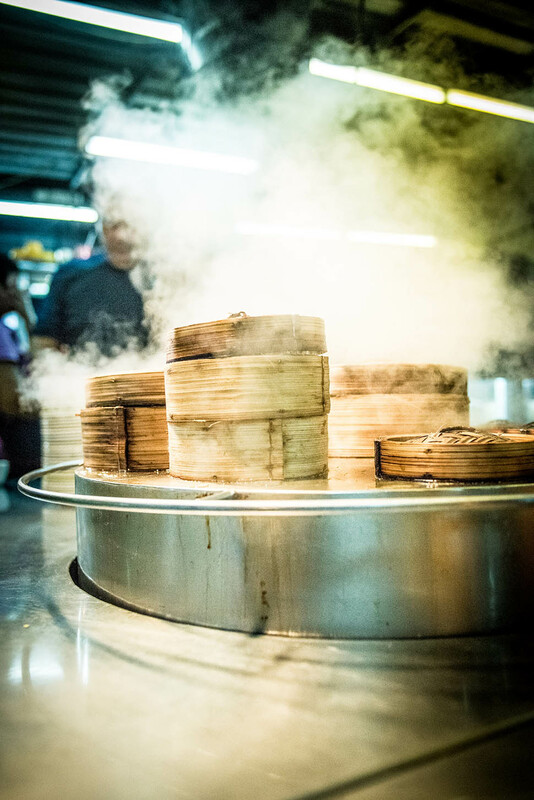 Before setting off to Malaysia I did a bit of research about where to stay in Kuala Lumpur – where the best street food was. 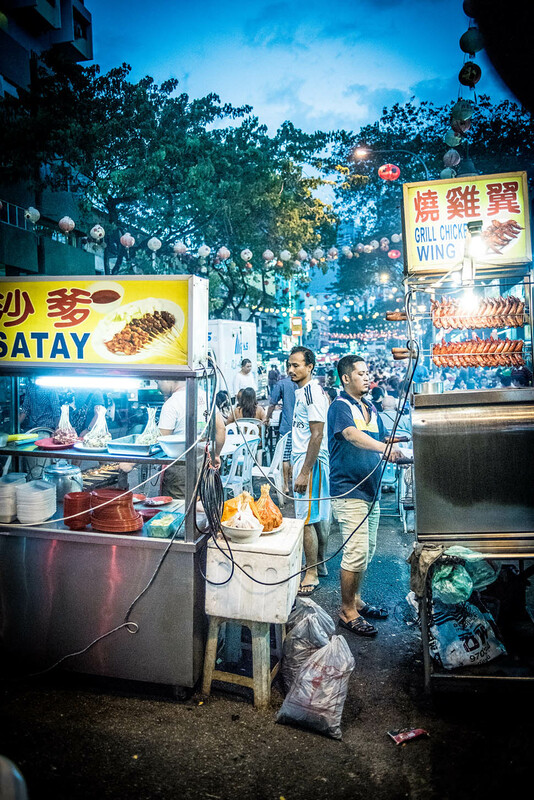 Online I found an article about Jalan Alor – which some people feel is a bit of tourist trap, but for me it looked like paradise – a whole street rammed with hawkers and satays, and people cooking over fire. 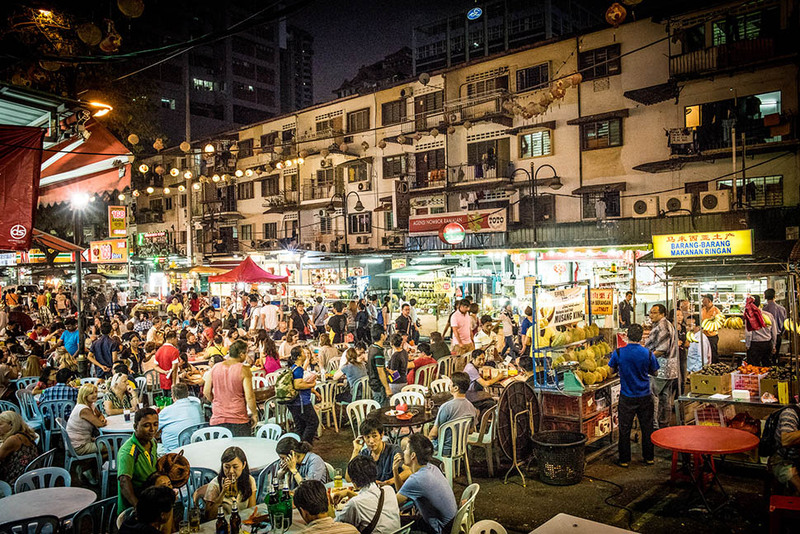 Sold – I booked an apartment nearby and on my first night in Kuala Lumpur I went straight there – and was not disappointed. 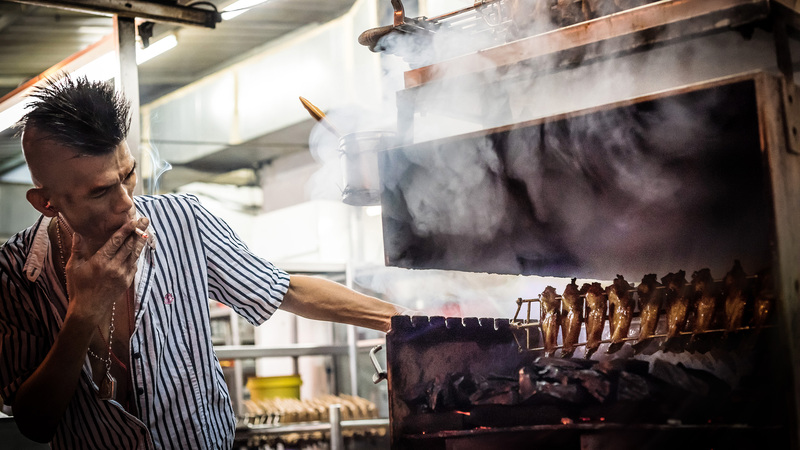 There was plenty of hustling going on – that is just part of the action – the street was full of characters, the stand-out star of the show for me was a dude cooking smoked chicken wings. I went back over three consecutive nights to shoot him, and the best shot I entered into the Pink Lady Food Photography Composition. Unbelievably, the image won both the category and the whole competition. Fully stoked. 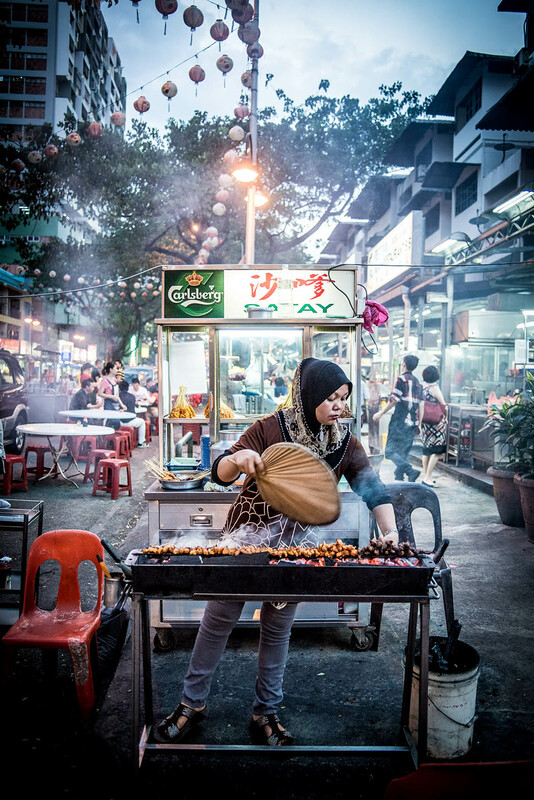 Below is a little video about Jalan Alor, and the winning image. Enjoy (sorry – I can’t do smell with my camera, yet). The food are looking really fresh in this photo shots! Specially the color of food, wow! Looking delicious! And yes colorful food can give a beautiful shot always! Very testy recipe and the food photographs are awesome . So much thanks for shared .